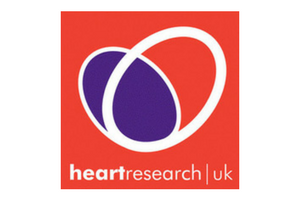 Since 1967, Heart Research UK has been raising funds for the purpose of research into new medication and a healthier lifestyle. They provide Healthy Heart Grants to local projects which inspire people to live heart-healthier lifestyles. Another example of their work is a series of Masterclasses aimed at bringing clinicians together to learn new techniques and procedures. Although a national charity, funds are raised and spent on a local level. With their head office in Leeds Heart Reseach UK are working with Skydive Hibaldstow, to offer charity parachuting throughout the year. 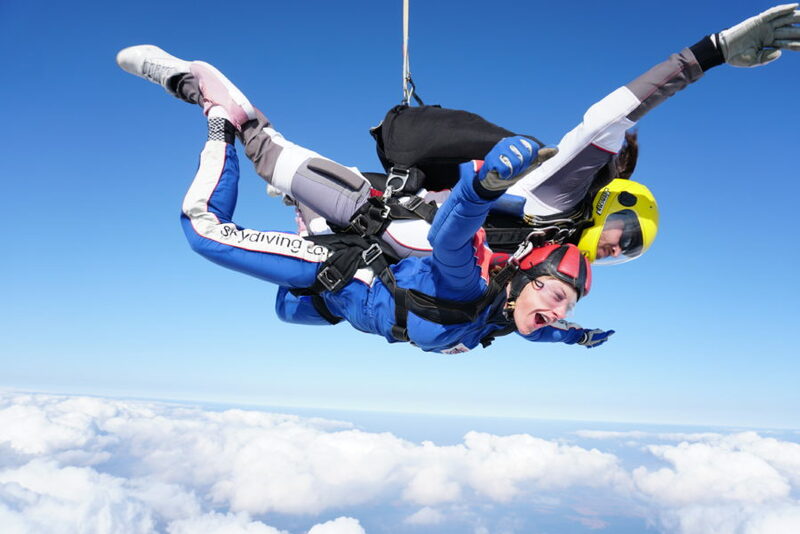 Heart Research UK ask you raise a minimum of £450 per person to take part in a charity skydive. As long as you have raised the minimum £400 by the date of your skydive then the charity will arrange payment of your skydive with us directly and you will have nothing to pay on the day. Fill out the registration form below and email it to eventsadmin@heartresearch.org.uk. Pay your £50 deposit to Heart Research UK (details in the registration form).